A Common facility for Video Educational Content Generation, established in the year 2011 located in the Main library building enables faculty to prepare educational content in the chosen subject. 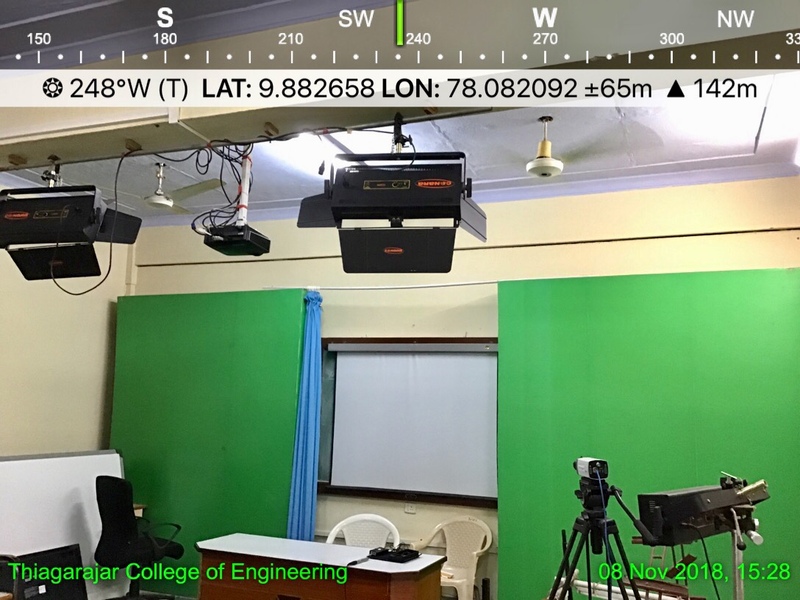 The facility has various state of the art equipment and software to capture, record edit and store, lectures delivered by faculty. Thiagarajar College of Engineering has released a set of 11 video lecture modules on English, Physics and Mathematics to be used as bridge course for freshmen.